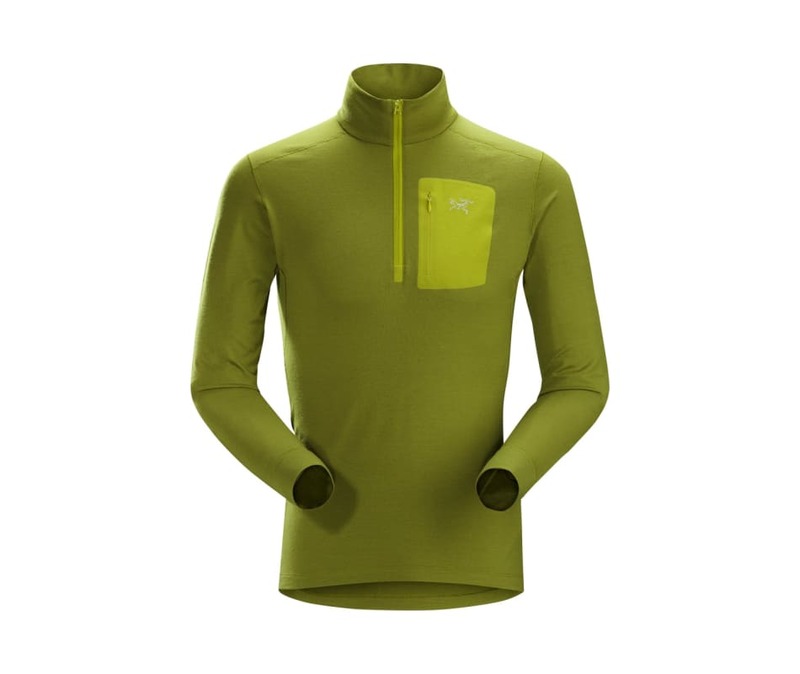 A mens midweight Merino wool base layer designed for prolonged backcountry use, Satoro AR Zip Neck leverages the advanced fabric technology of Nucliex STR 180 wool. Each Nucliex yarn is created by wrapping Merino fibres around a nylon filament to combine the natural comfort, efficiency and odour resistance of wool with the strength and durability of the nylon core. Elastane fibres maintain the next-to-skin fit. The tall collar adds warmth, and a deep V-neck unzips for rapid ventilation. Merino wool base layers with natural anti-odour control. Long wearing comfort.